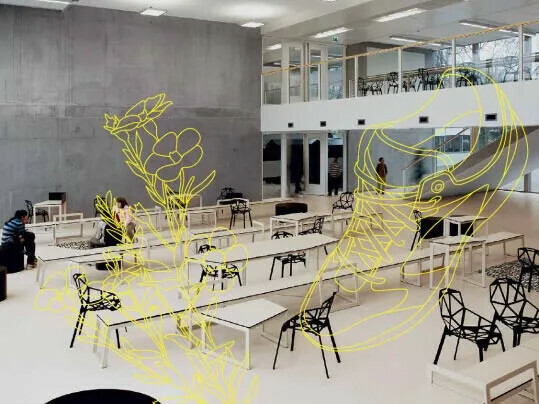 From how we run our factories to how we choose our ingredients, the way we make our floors is a big part of how we meet our mission to create better environments. We use Life Cycle Assessment (LCA), an open and transparent methodology, to measure our products’ complete environmental performance. We’re committed to Green Design principles: increase efficiency, reduce the use of virgin raw materials and always search for the most environmentally appropriate solution. We reduce, reuse, recycle and renew. For example, we collect installation off-cuts and help repurpose end-of-life waste into new products. We make our flooring in clean, efficient factories, powered by 100% renewable electricity. Forbo uses Life Cycle Assessment (LCA) as the independent methodology of measuring its impact on the environment. 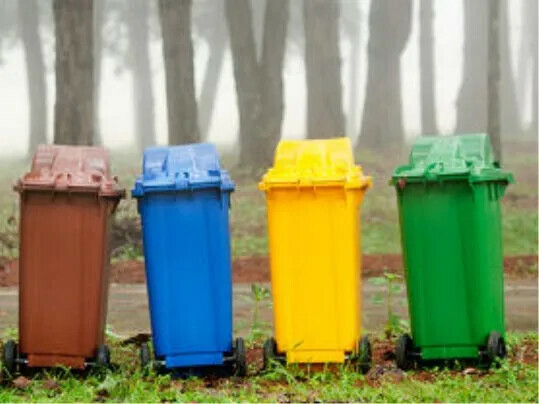 Standardized within ISO 14040, LCA is defined as "a compilation and evaluation of the inputs and outputs and the potential environmental impacts of a product system throughout its life cycle". A cradle-to-grave-approach. Measurement against the specific impact categories focuses on efforts for reduction; it is the basis for Forbo's green development and overall performance. The LCA is calculated for 1m2 installed floor covering from cradle to installation. We base our LCA calculation on the weighted mass of all the products we produce and also include the energy consumption of all our offices and warehouse worldwide. 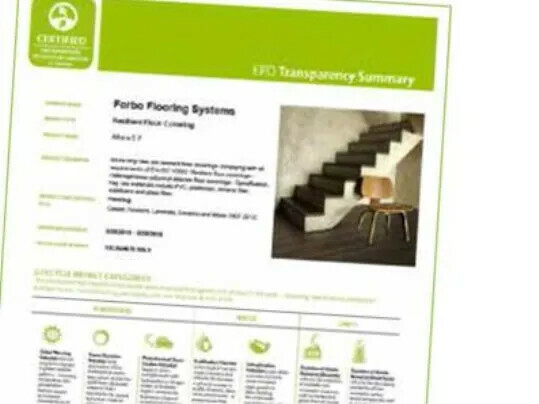 "Our target is to continuously minimise the environmental impact of Forbo Flooring Systems as measured by the weighted categories in our independently verified Life Cycle Assessment measurement system by 25% before the end of 2015 (cf2009)"
Forbo Flooring Systems has published Environmental Product Declarations for its individual floor covering products. An EPD presents quantified environmental data for a product, based on information from a Life Cycle Sssessment (LCA). An EPD is the outcome of the LCA, which is published in a 3rd party verified report. All EPD’s can be found on the UL Environment Sustainable Products Database. To find out more about ERFMI or to create your own EPD please visit the ERFMI website. Or read our EPD Factsheet. We conscientiously apply green design principle to all our products and processes: increase efficiency, reduce the use of virgin raw materials and always search for the most environmentally appropriate solution. The key to our success in implementing our environmental policies lies in the application of our "4 R's" : Reduce, Renewable, Reuse, Recycle. 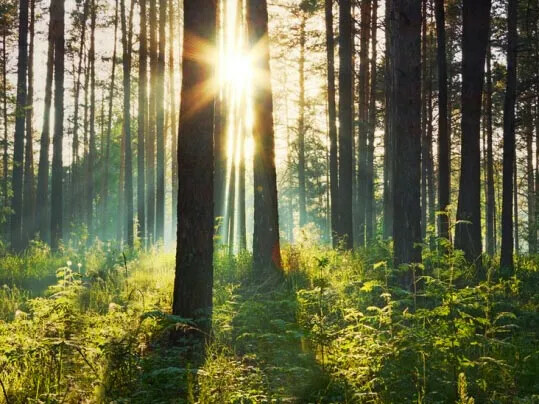 A number of initiatives have been rolled out across the business, and it is our commitment to continuing and improving ourselves to achieve our environmental aims. Forbo's internal awareness programme. In 2010 we rolled out our internal awareness programme - The Forbo Way to Win. We used this to introduce our sustainability policy and strengthen our employee's engagement by providing a platform for them to contribute to our efforts in reducing energy consumption, the use of raw materials and waste. We also asked them to look as ways of increasing recycling. The programme generated over 1700 ideas, resulting in 600 possible projects, some of which have already been successfully implemented. ● Rewinding yarn ends and reuse in producing Tessera carpet tiles. ● Reduce the need of water to produce steam the Flotex production. ● Use different pre-cut lengths of paper for the backing machine. ● Elimination of the cardboard cores in the jumbo rolls of Flotex.